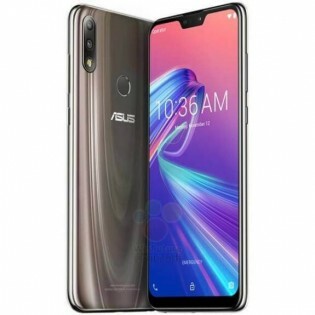 The Asus Zenfone Max M2 and the Pro M2 have showed up on a few occasions in the last few weeks in leaks and teasers but the new report is a bit more revealing than you’d expect. It has almost all the specs and renders that you’d need. 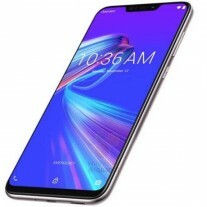 WinFuture brings us detailed renders showing the design of both phones. 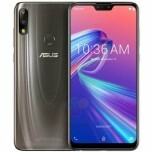 The first thing we notice is that the non-Pro variant has slightly thicker chin and a narrower notch but otherwise the two follow the same design language. In addition, the Max M2 has a metal back while the Pro M2 takes the glass sandwich approach. 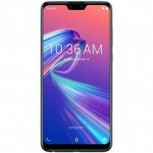 The internals are where the two drift apart more – the non-Pro runs on Snapdragon 636 while the Pro variant offers a more powerful Snapdragon 660 chipset. 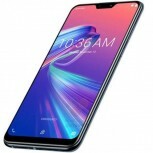 RAM will start at 4GB for both while the screens are expected to be 1080 x 2340 with an extra tall 19.5:9 aspect ratio. The diagonal is 6″. 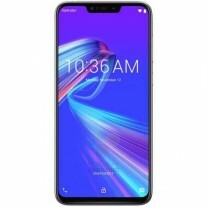 As far as camera configurations go, the Max Pro M2 is said to carry a 12MP main sensor on the back coupled with a 5MP unit while the regular Max M2’s setup remains unknown. 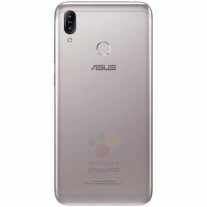 Unfortunately, the most important feature of the vanilla Zenfone Max M2 is left out in the leak – the battery capacity. 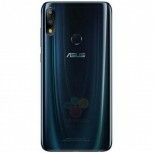 But since the Pro M2 is rumored to have a humongous 5,000 mAh cell, which would undoubtedly be the centerpiece feature of the device, we can assume that the regular Zenfone Max M2 won’t be that far off. 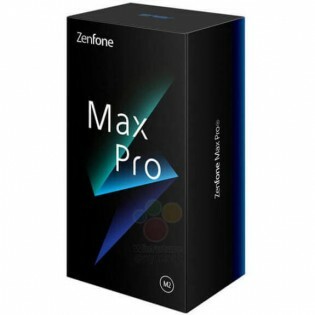 In any case, we will know soon enough because we expect the two Zenfones to launch in the following weeks.